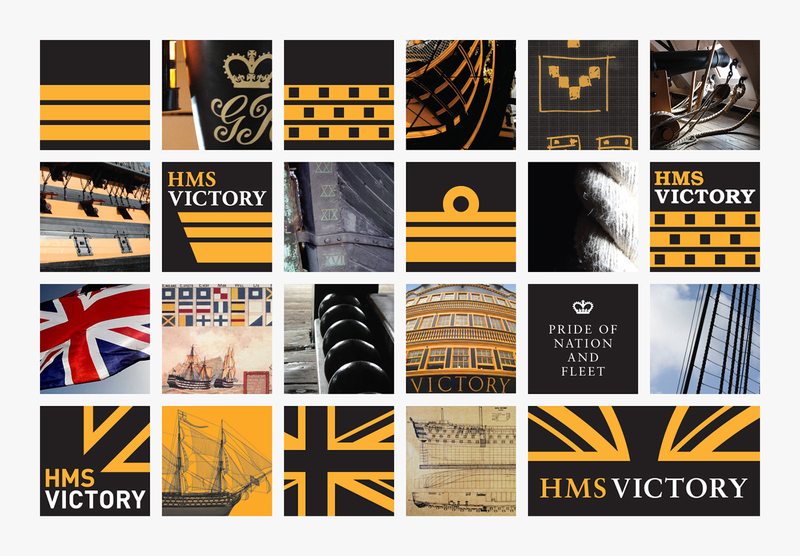 The HMS Victory is arguably the Royal Navy’s most famous warship and the ‘Jewel in the Crown’ in what The National Museum of the Royal Navy has to offer. 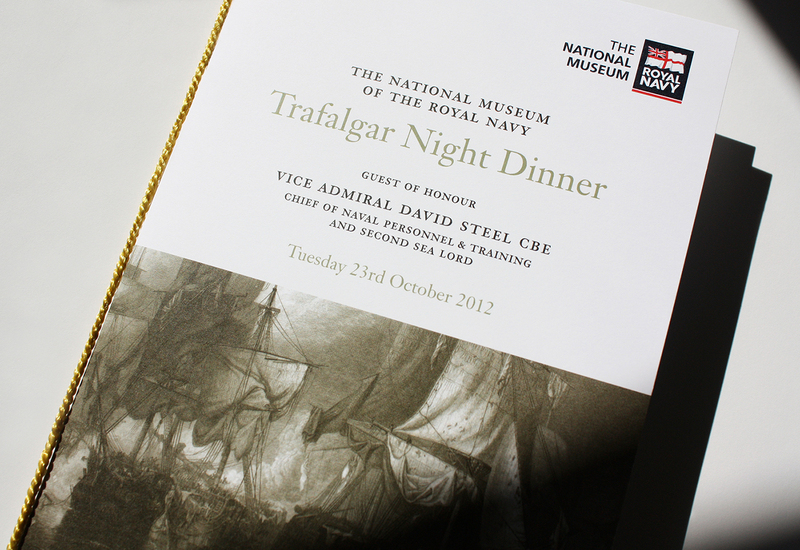 Studio Rationale has worked with the Museum on a number of printed pieces for their hospitality department as well as merchandising for the Museum shop. 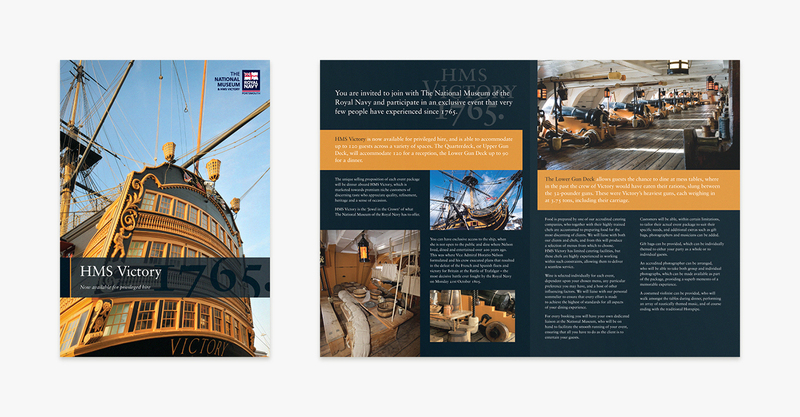 In 2012, Studio Rationale was invited to take part in a creative pitch – the vision, a new identity for HMS Victory. 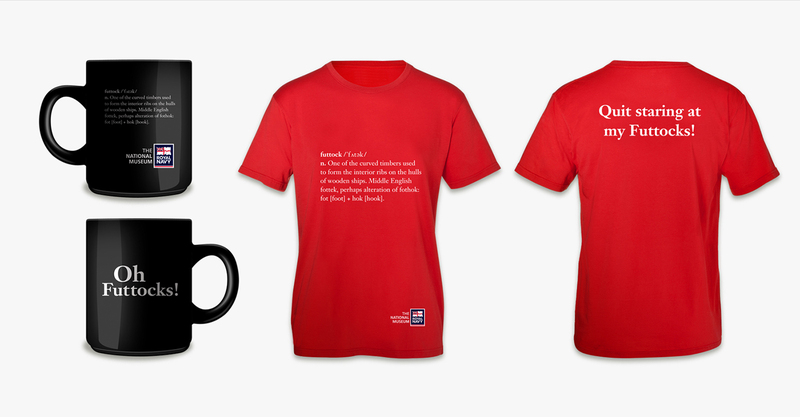 Sadly, the process was halted by the Museum before any final identity was put into place. 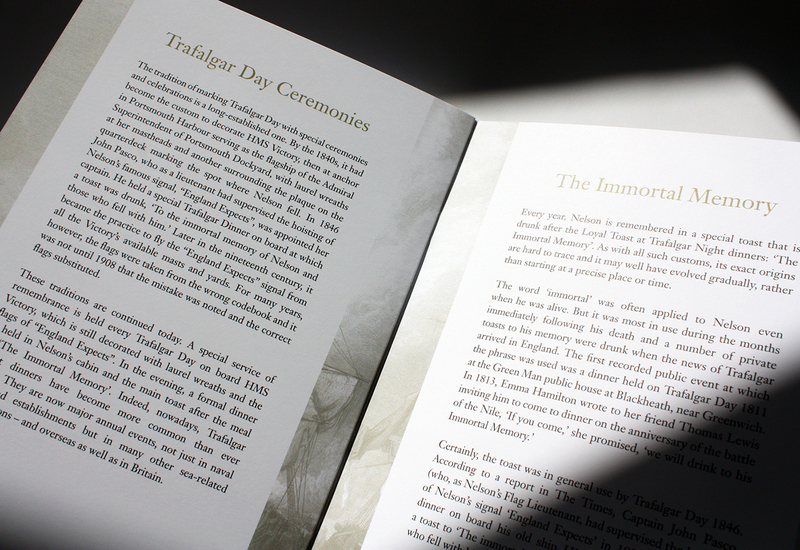 The creative output for this project, however, was worthy of note and a visual snapshot of our submission can be found here.